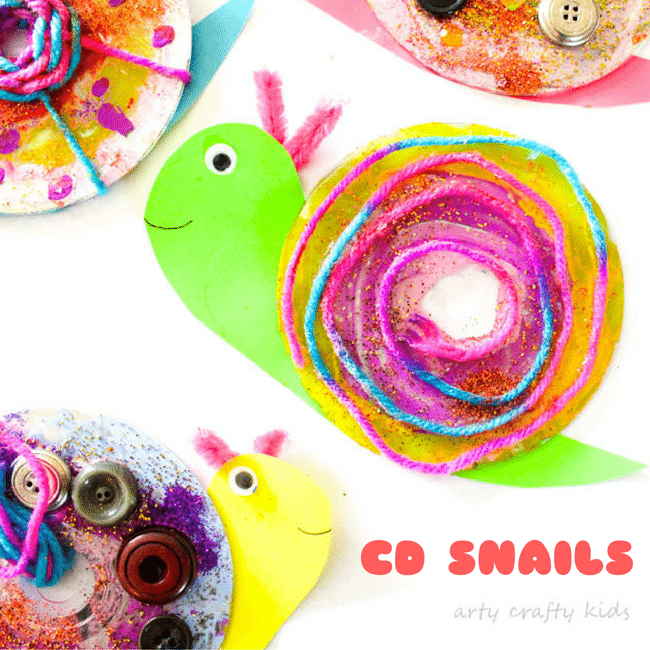 This easy peasy CD Snail Craft is the brain child of my 7 year old little lovely. I adore how she utilised the craft materials to create unique and funky shells for her snails! 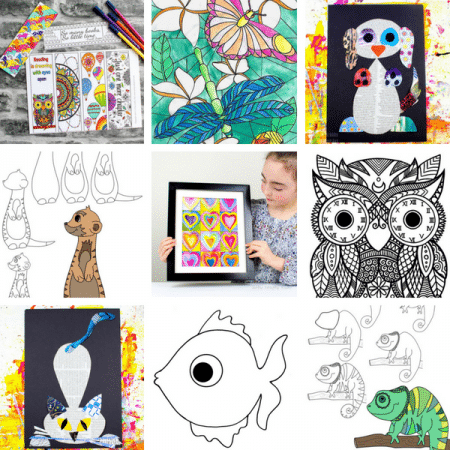 While on the surface this is a simple kids craft, there’s an amazing amount of fine motor work happening with painting, sticking, threading and weaving. 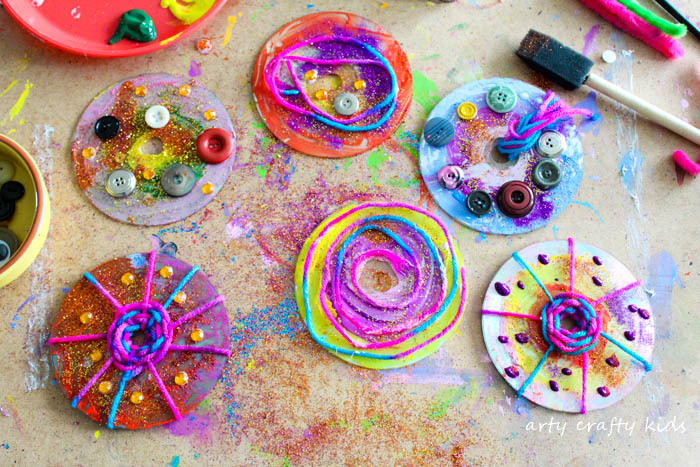 Kids get to enjoy the creative freedom of decorating their CD’s and can simply play with their designs. As you can see, my daughter transformed CD’s into looms for weaving as well simply dipping the yarn into glue to create a spiral. 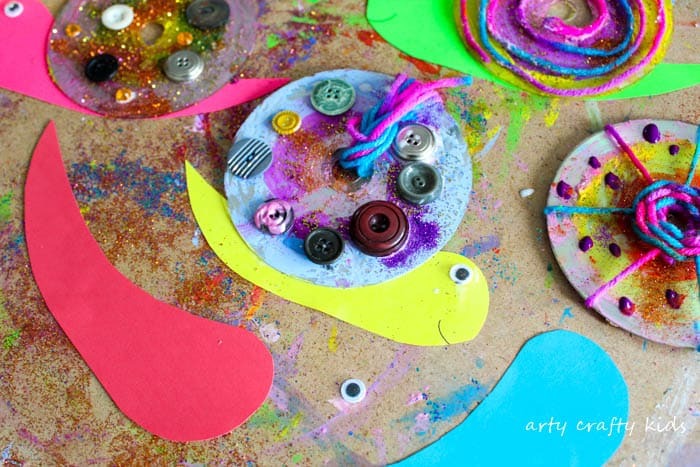 And with each creation, she has beautifully demonstrated this crafts versatility – can you imagine how wonderful a complete display of CD Snails would look within a class environment? And since we’re living in a digital age, I’m you’ll have a few redundant CD’S/DVD’s stashed away, so shall we get crafting? And anything you can find! To see the craft in action, check out my daughter’s video and subscribe to our new YouTube Channel! 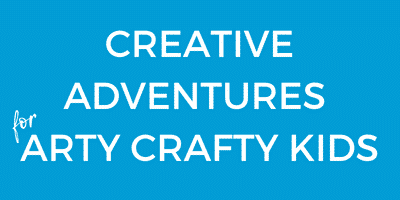 Gather all the craft supplies and offer them to the kids. Take a BIG step back and let the magic happen! Next, cut out some ‘snail’ shapes and glue the shells onto its back. 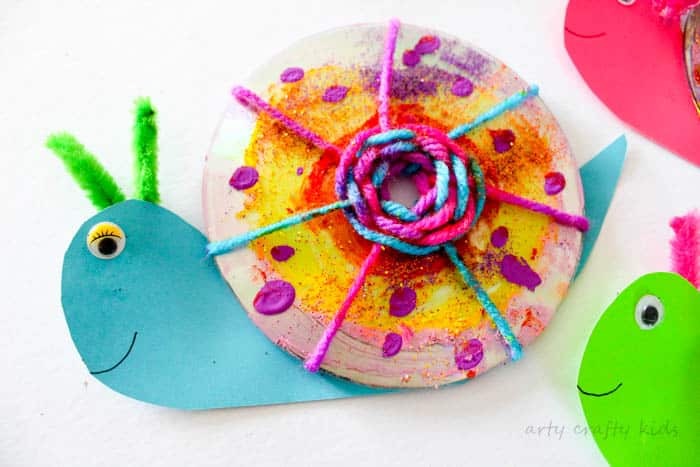 Add a googly eye, smiley face and a pipe cleaner for what’s commonly referred to as the snails feelers (but they’re actually the snails eyes!). 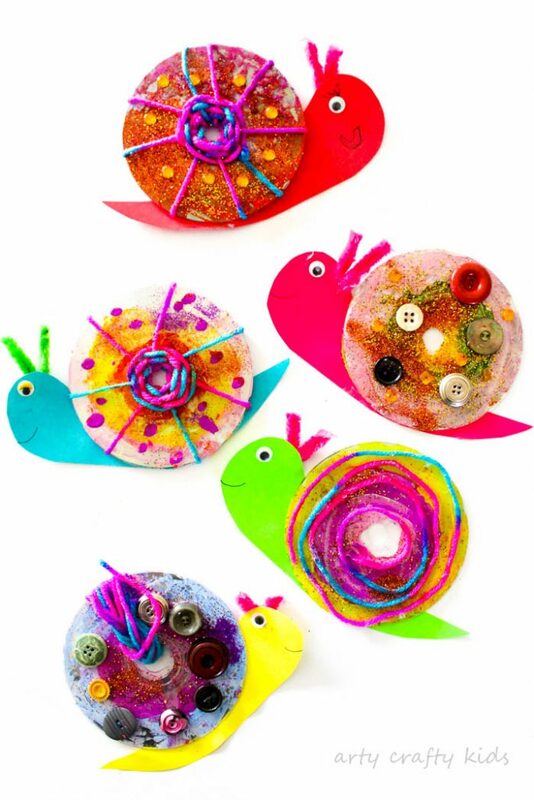 And the arty crafty kids should now have an adorable snail with a rather groovy looking shell.